With Brett Kavanaugh’s testimony wrapping up at around 6:44 p.m. eastern, the networks were left with an awkward situation. Normally “ABC World News Tonight,” “CBS Evening News” and “NBC Nightly News” air from 6:30 to 7 p.m. eastern time, but with the hearing ending about halfway into that half hour block, networks were left with a odd space in the schedule. All three networks also offered post-hearing coverage after the hearing officially ended as way to fill the gap. 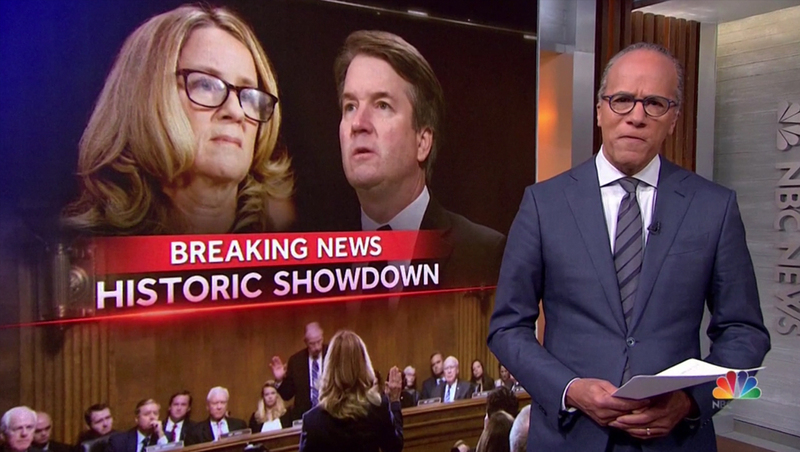 In Chicago, NBC wrapped up its coverage rather quickly before cutting to a “cold open” of “NBC Nightly News” — eliminating the teasers or “headlines” before Lester Holt lead with the story. 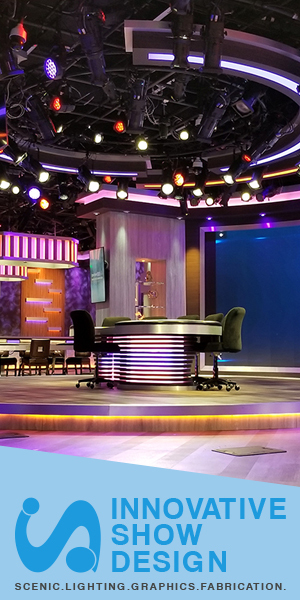 “Nightly” aired until 6 p.m. local time, when local news came on as scheduled. A full version of “Nightly,” anchored from New York, was aired in select markets. In both versions, the broadcast covered the story extensively, with Holt standing in front of the studio’s “video tower” in front of a “breaking news” graphic. 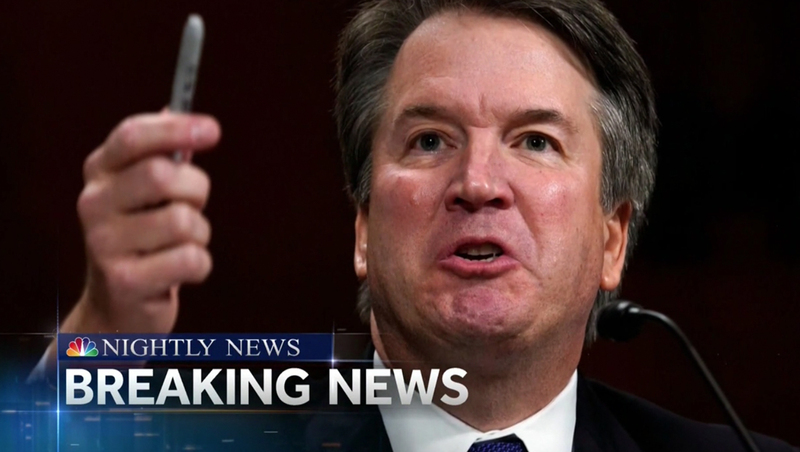 The broadcast also devoted its entire tease block to Kavanaugh, with the banner reading “breaking news” the entire time.